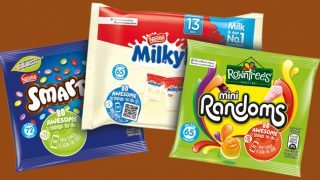 Nestlé Confectionery is launching price marked packs at special prices on a number of its most popular chocolate countlines. The packs will be available from 17th September for a limited period and are available exclusively through the cash & carry and delivered wholesale channel. 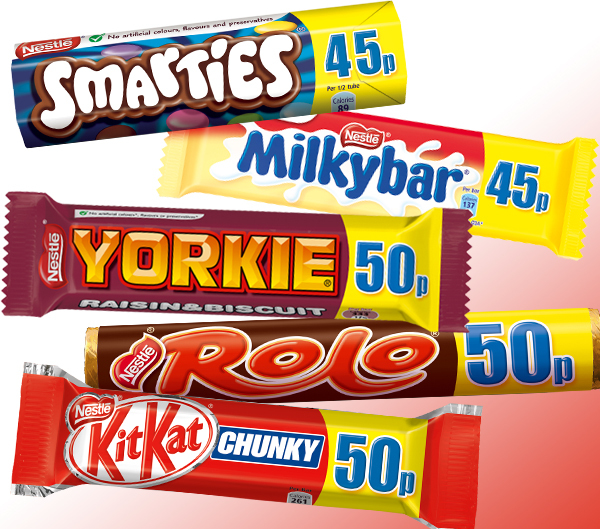 They include Kit Kat Chunky Milk (RRP 50p), Yorkie Raisin and Biscuit (RRP 50p), Rolo (RRP 50p), Smarties (RRP 45p) and Milkybar Medium (RRP 45p). 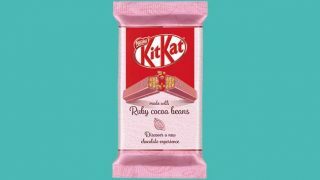 Each pack has an eye-catching price flash though non price marked packs will also be available for retailers. 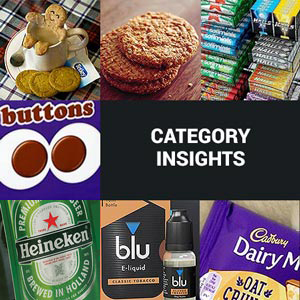 Price marked packs are known to drive impulse purchases, with 44% of shoppers stating they are more likely to buy a product on impulse if it’s price marked according to HIM research from last year. 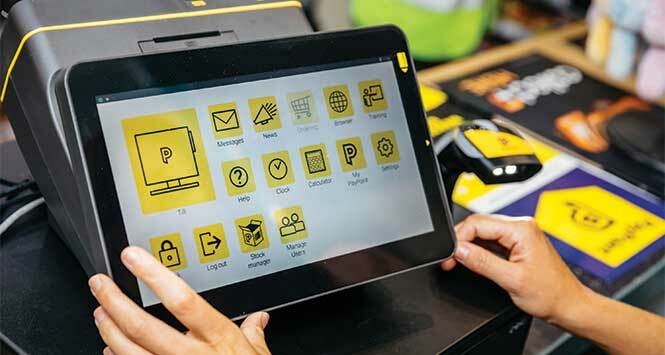 They are also now the second most preferred form of promotion with independent retailers as they understand they give consumers confidence they are getting value for money.